What a great way to celebrate someones special day by throwing an art party in their honour and of their choosing! 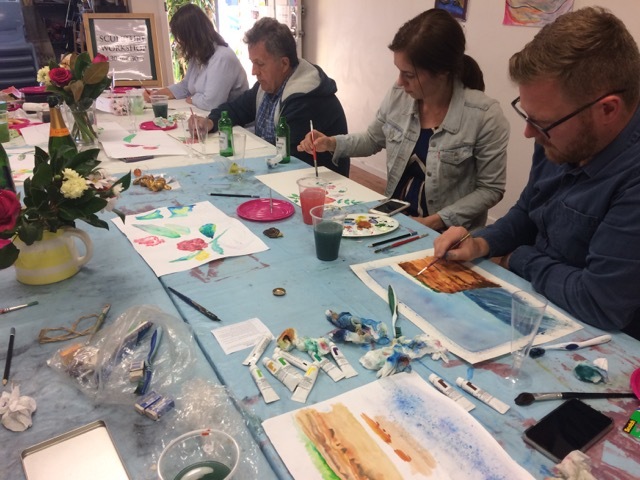 These parties are relaxed affairs where you BYO your own champagne, cake and nibbles while we supply the venue, art materials and a fabulous tutor on the day! Choose your own theme to celebrate your VIP of the day! Please email us at info@sydneyartspace.com to discuss your requirements and we will supply you with a costing for tutoring and materials.